The centre for commerce, Townsville CBD is undergoing a revitalisation incomparable to any in its history. 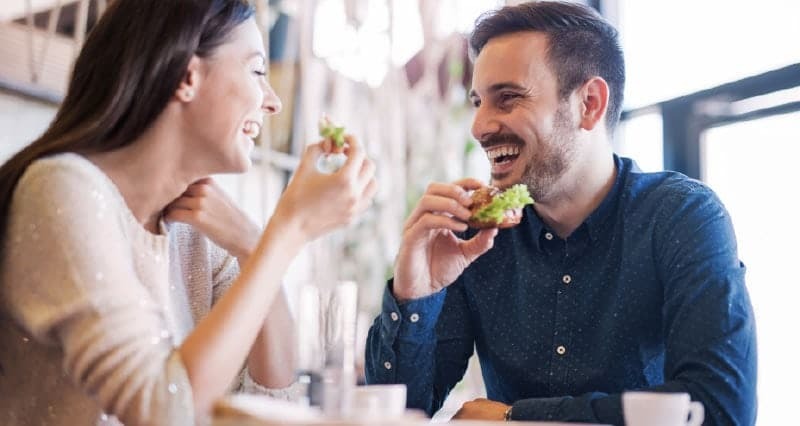 Led by council in partnership, the revitalisation has stimulated hundreds and millions of dollars of new investment into Townsville’s city centre. 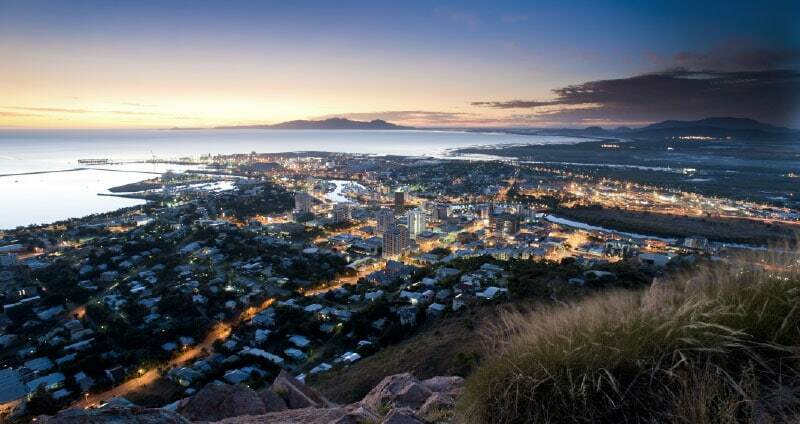 As North Queensland’s unofficial capital, Townsville has the economic stability that other regions find hard to match. The options for shopping just get better. 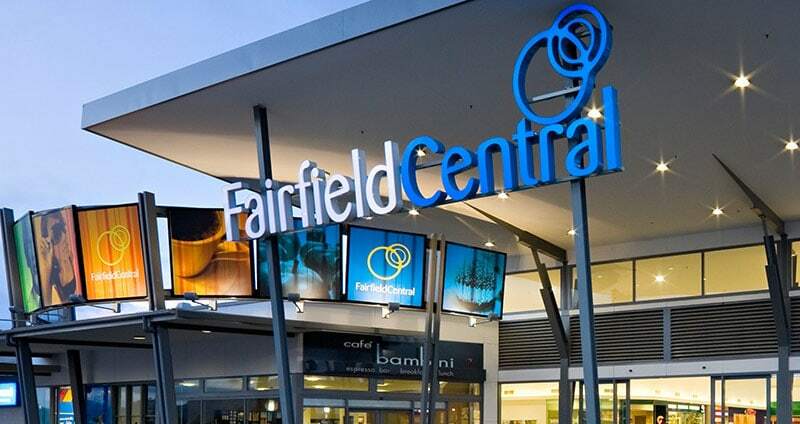 Fairfield Central Shopping Centre features a Kmart and Woolworths. The new stage 3 expansion will offer a Coles and Liquorland, and will also include a gourmet market precinct. It is conveniently located just off the Bruce Highway, University Road and is only 11 minutes away by car. 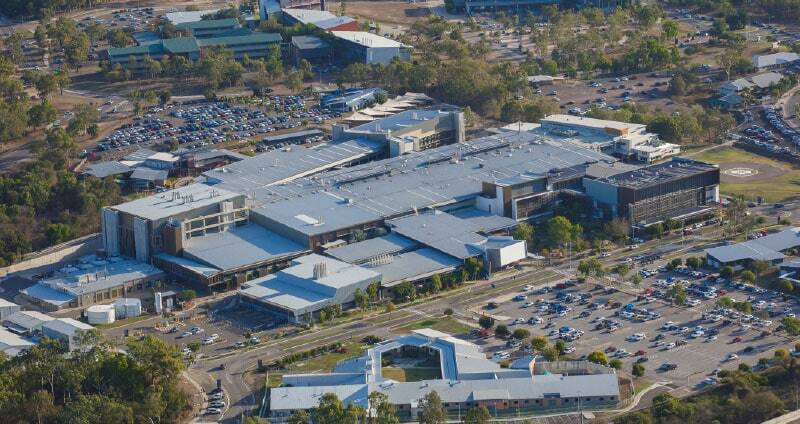 Townsville’s major shopping centre is minutes from Riverside Ridge. This is a one stop location for all your shopping needs. 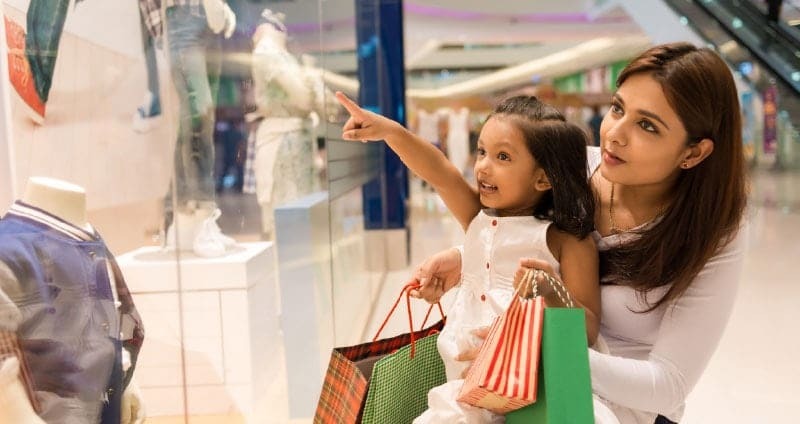 Featuring a Myer’s department store, Woolworths, Coles, Big W, Kmart, with major fashion well represented including H&M. Riverside Ridge has some important neighbours none more important than James Cook University. 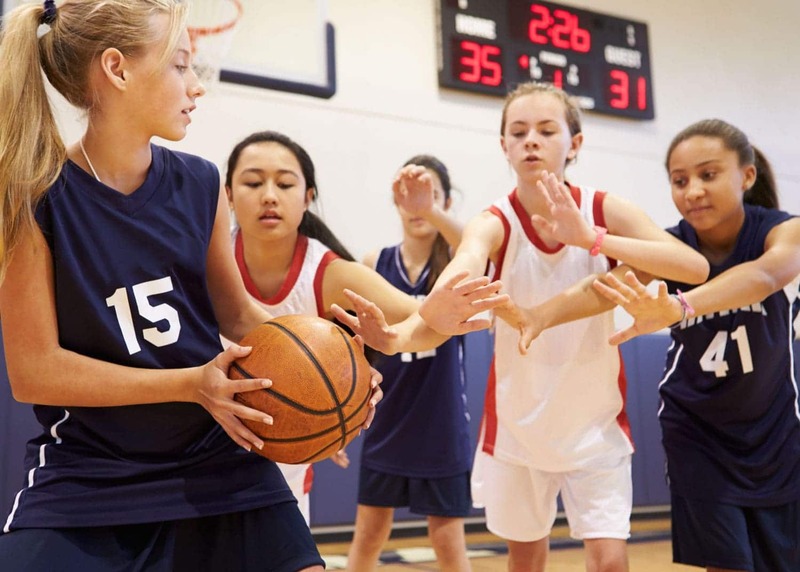 With a student population of 12,000, and 6,500 employees its impact on Townsville’s economy is significant. 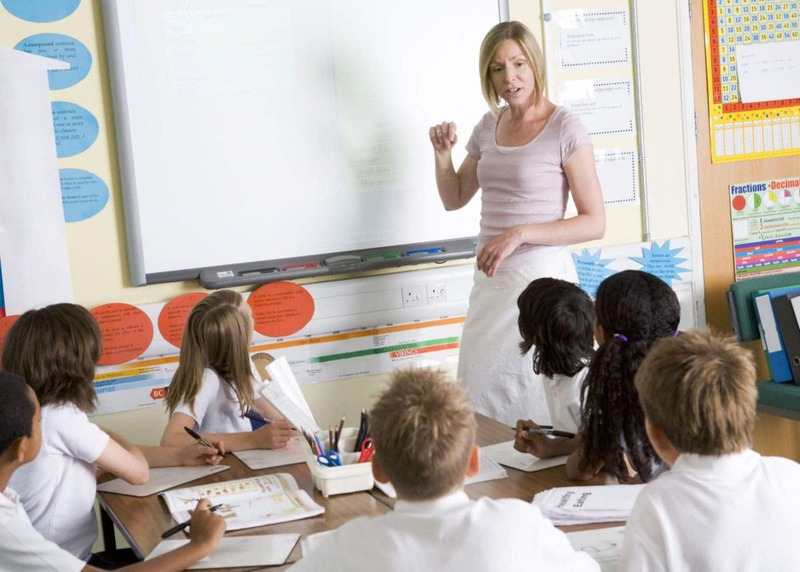 James Cook University is a remarkable University recognised as one of the best modern universities in the world. 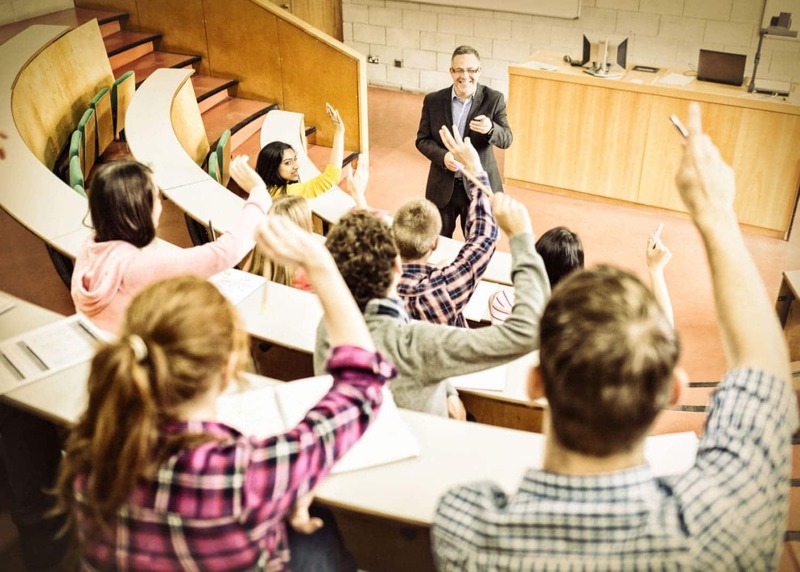 With Riverside Ridge’s proximity to JCU, your investment decision should take comfort in the fact that a thriving educational institution is right next door. Like JCU, Townsville Hospital is the major regional hospital for North Queensland employing over 5,000 and looks after a resident population of 238,614 people. Townsville Hospital is a teaching hospital and has seamlessly integrated itself with JCU faculty of medicine and science. The $2 billion expansion, to be completed by 2020 will significantly expand health services in the Townsville region and deliver long-lasting benefits to the local community. 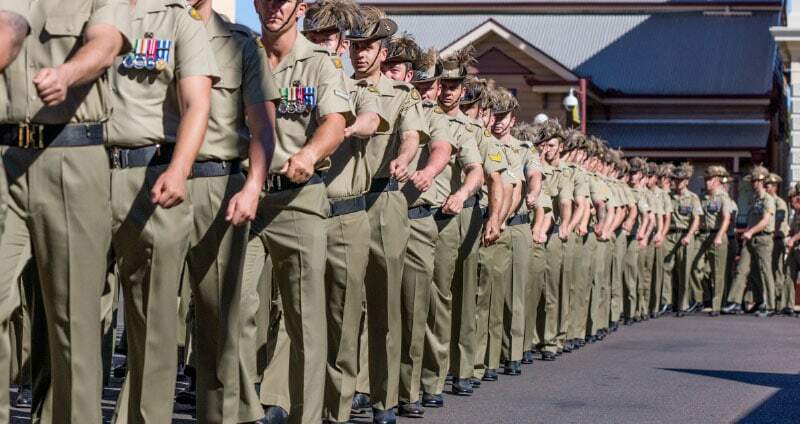 Lavarack Barracks is a major driver of the Townsville economy. Lavarack Barracks is also just down the road from Riverside Ridge. Home to the 3rd and 11th Brigade with approximately 9,000 soldiers and 280 civilian employees. The Strand is a 2.2k world class beachfront promenade custom built for enjoyment. Along this tree studded stretch are bike and walkways, safe swimming beaches picturesque picnic spots, a water park for the kids and delicious cafes and bars with a majestic water view, just 20 minutes away by car from Riverside Ridge. 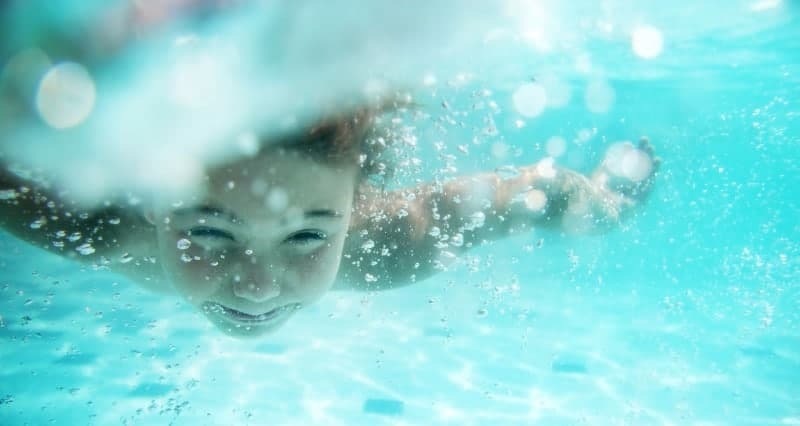 Located under 10 minutes drive from Riverside Ridge, Riverway is on the Ross River and is one of Townsville’s best destinations for the family to relax and have fun. 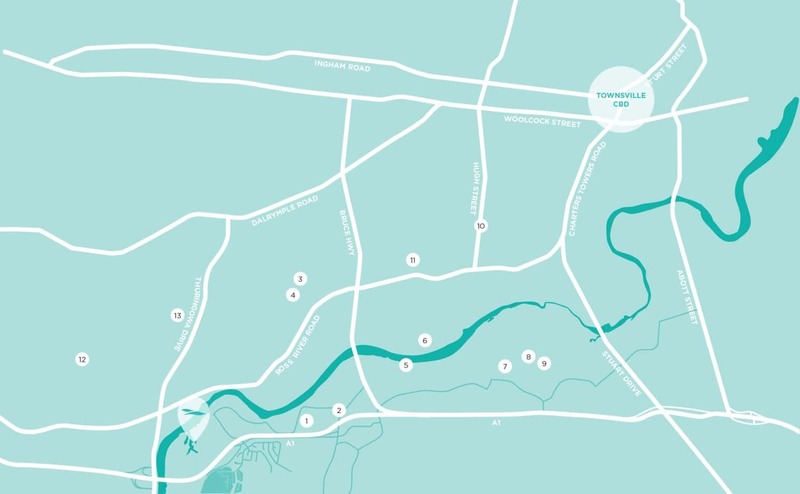 Riverway Lagoons are nestled among shady raintrees bordered by the Ross River. It’s a place to exercise with an Olympic size pool or just kick back and let the kids play in the shallow water of the lower lagoon. Virtually across the road Riverview Tavern is ideally located at the banks of the Ross River. The Tavern has a spacious deck and a multi purpose function room where you can enjoy a quiet drink or dinner party or private event. 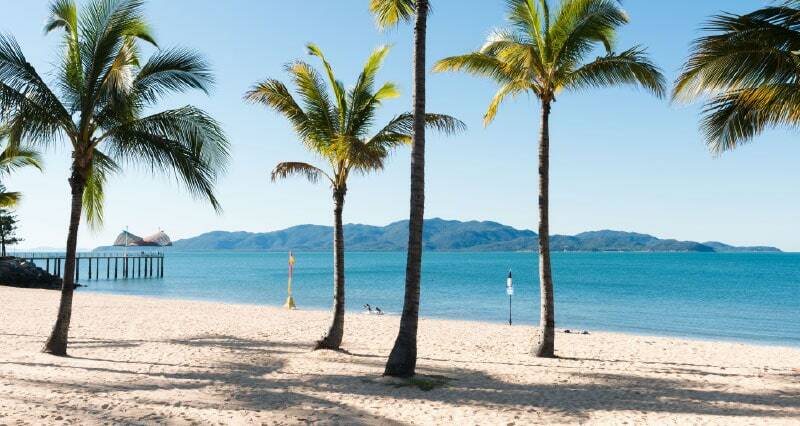 Magnetic Island is the Island playground of Townsville featuring prominently in the profile of the city. The Island is only 20 minutes from the city centre. With 23 Bays and Beaches and it’s an ideal place for a day trip to snorkel or to enjoy a walk in the National Park. 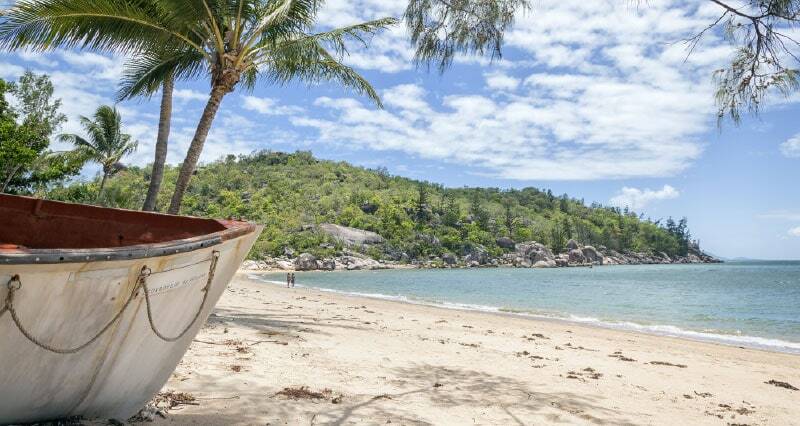 Magnetic Island is a special place so close, a place where you can escape the hassle of everyday life.